Zayn Malik and his fiancée Perrie Edwards have ended their engagement after just two years. According to new reports, the former One Direction band member initiated the split two weeks ago, and told the Little Mix singer that they were done. 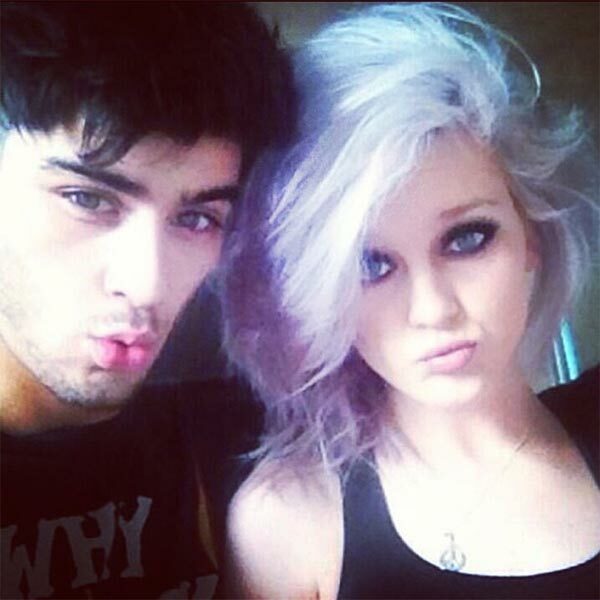 Zayn Malik, 22, and Perrie Edwards, 22, got engaged in August 2013. Perrie Edwards stood by her fiancé earlier this year when he announced his shocking exit from One Direction. His dedication to the relationship, at the time, was cited as a contributing factor in his departure. Earlier this year, Zayn Malik, who also has a very large tattoo of Perrie Edwards’ face on his upper arm, was accused of cheating on his fiancée.